The Customer is responsible for the information entered on his registration form and when placing an order. In case of error, LUX-DRONES can not be held responsible for any shortcomings or delays in the delivery of products and services. Usually, products ship the same day if ordered by 2:00PM , or by the next business day if your order is received after this time and for orders received on Saturday, Sunday or any major holiday. Products are invoiced according to the current tariff mentioned on the Site on the day of the sale. The prices quoted do not include the delivery costs of the products. LUX-DRONES reserves the right to modify its selling prices at any time. Nevertheless, no change can be applied after the taking of order . Payments are made by Paypal.com only, the customer is subject to the conditions of use of Paypal. ARTICLE 5 Terms of delivery and delivery times. The delivery of the products is made to the address mentioned by the Customer on the order form, by post or by private carrier.The package is shipped after receipt of payment from the Customer. Delivery is made within 1 to 5 days of shipping products in Europe, depending on the delivery method chosen by the Customer. The delivery times of the products are given as an indication.The Customer is responsible for personally receiving the products ordered. The Customer agrees to sign the receipt of the products.It is the Customer's responsibility to check the status of the products on the day they are received. It is his responsibility to make any dispute or reservation on the carrier's delivery note.In any case, LUX-DRONES can not be held responsible for any delay or lack of reception due to a case of force majeure or fault of the Customer. The Customer undertakes to use the products in accordance with the regulations in force and to comply with all of its legal obligations. LUX-DRONES can in no way be responsible for defects and deterioration of delivered products resulting from abnormal or non-standard use. conform to the delivery of these products. Without prejudice to any reservations made to the carrier, complaints about apparent defects or nonconformity of products delivered to ordered products must be made by registered letter with acknowledgment of receipt sent to LUX-DRONES within 8 days of receipt of products or the discovery of a hidden defect. It is up to the Consumer Client to provide any justification as to the reality of the defects or anomalies noted. It must leave LUX-DRONES any facility to proceed to the observation of these vices or faults. - Malicious acts by the Customer or third parties. To exercise his right of withdrawal, the consumer must send a registered letter with acknowledgment of receipt to LUX-DRONES stating his desire to use this right to the address indicated in article 11 hereof within 14 days to count from the day of receipt of the products. The Consumer Client must return the products, to the address indicated in article 11hereof, within 14 days of the communication of his decision to retract, in their perfect condition and original packaging, without any trace or mark . WARNING! Returned merchandise must be in unused condition and in its original packaging. If the original packaging has been opened LUX-DRONES is entitled to refuse the refund. If the original packaging has not been opened, the customer must return the product with a copy of the invoice. The risks and costs of returning the products remain the responsibility of the consumer Client. LUX-DRONES will defer repayment until actual recovery of the products. If all the conditions required for the return of the products are not respected, LUX-DRONES is entitled to refuse the return. The refund is made directly on the Customer's bank account, following the same conditions as those used to pay for the products returned. In the case of a professional client and in accordance with the law, the right of withdrawal is not applicable.  The parties agree that these conditions and their consequences are subject to Luxembourg law and judged in Luxembourg. In case of the occurrence of a case of force majeure preventing the performance of its obligations by LUX-DRONES, the contract would be immediately suspended.